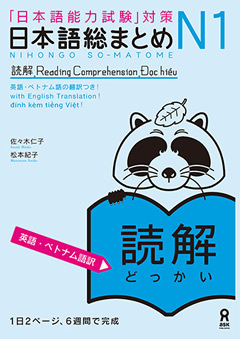 ・You start with short passages of one or two lines, and will gradually be able to read longer passages. ・You will learn skills for searching for information and understanding main ideas, as well as key grammar (i.e., conjunctive expressions, demonstratives, functional words, etc. ), which will be useful for understanding the passages you read.